Rationally yours is a life coaching company committed to provide quality mental health services in India. Here, our highly skilled, certified & supervised therapists, use effective and globally acclaimed therapies which are Cognitive Behaviour Therapy (CBT) & Rational Emotive Behaviour Therapy (REBT) for overall development of clients. Rationally yours is proud to have pune's first satellite centre of Morphicminds, an Affiliated Training Centre of Albert Ellis Institute, India, where through various courses candidates will get trained and certified directly from Albert Ellis Institute, India. © Rationally Yours. All rights reserved. Development - To increase your productivity at work and at home, to build confidence & bring out best in you. Distress - To manage stressful situation, unhealthy emotions like anger, guilt, anxiety etc. Disorder - To learn effective techniques for managing disorders like depression, anxiety disorders, OCD, schizophrenia etc. Is counselling for only people who has serious mental illness? Does it mean that I am weak, if I am seeking a therapists's help? Contrary to this, admitting that you need help is often the hardest barrier to overcome. That is why, in no means, it is a sign of weakness. Isn't it weird pouring my concerns to a stranger? You are probably right, it may feel little weird at first but the weirdness eventually fades away. 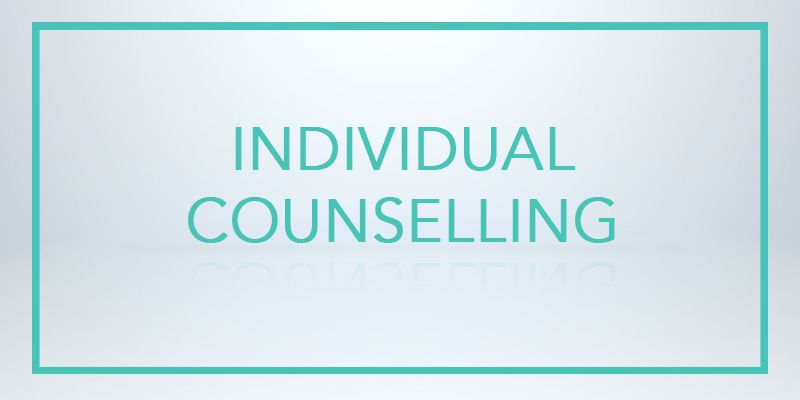 Also, the person you are talking to is not just any other person, he/ she is skilled & qualified in psychotherapy. Treatment depends upon the nature of the problem. Many clients with simple problems need only few sessions while complex problem benefit a lot from longer period of treatment. Rationally yours is totally committed to provide quality level training in CBT & REBT, that is Cognitive Behaviour Therapy & Rational Emotive Behaviour Therapy. Here, we conduct workshop for psychologists, psychiatrists, counsellors, social workers, students, house makers and other professionals. Our training consists of three levels- Basic, Applied & Advanced. To know more about our upcoming CBT/ REBT workshop, click on the link below. CBT, or Cognitive Behaviour Therapy, is a talking therapy developed by Aaron T. Beck in the 1960s. It has been proved to help treat a wide range of emotional and physical health conditions in adults, young people and children. 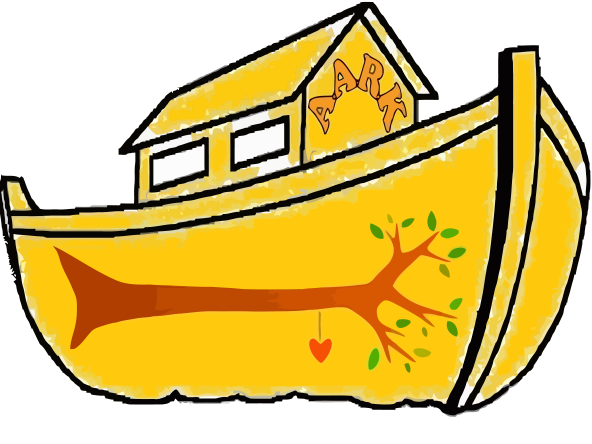 CBT is based on the philosophy that the way we think about a situation, affects the way we act. In turn our actions can affect how we think and feel.The therapist and client work together in changing the client’s behaviours, or their thinking patterns, or both of these. Rational Emotive Behavior Therapy (REBT) is a form of psychotherapy and a philosophy of living created by Albert Ellis in the 1950's. REBT is an action-oriented approach to managing cognitive, emotional, and behavioral disturbances. According to REBT, it is largely our thinking about events that leads to emotional and behavioral upset. How can learning CBT & REBT is helpful for me? Being highly researched and evidence based therapies, CBT & REBT will help in your day to day challenges, thereby improving your productivity and professional life. It's realistic philosophy and easy yet effective techniques will help you to solve problems more effectively and scientifically. 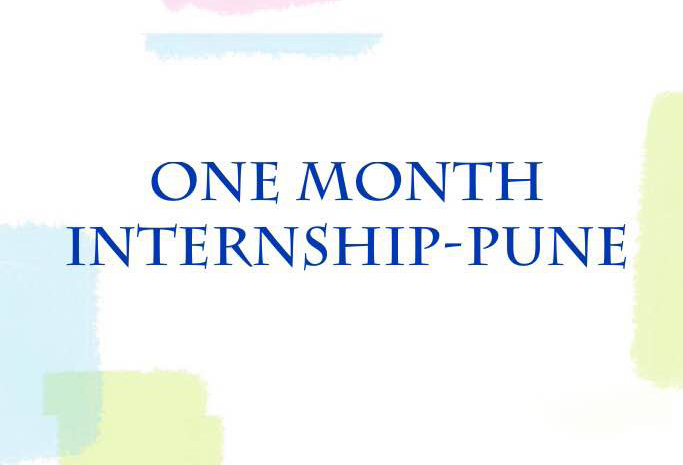 We offer internship in association with Morphicminds, an Affiliated Training Centre of Albert Ellis Institute, India, India. Wherein you will get directly certified from AEI, India. Next batch will be from June 1st, 2018. 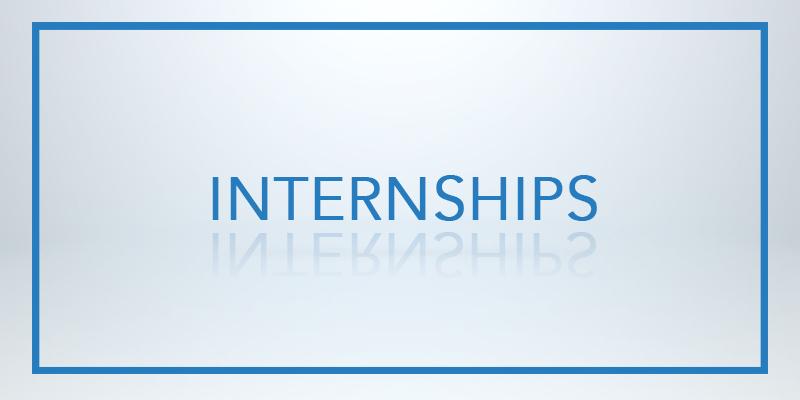 It is said that "people are hired because of hard skills & fired because of soft skills." 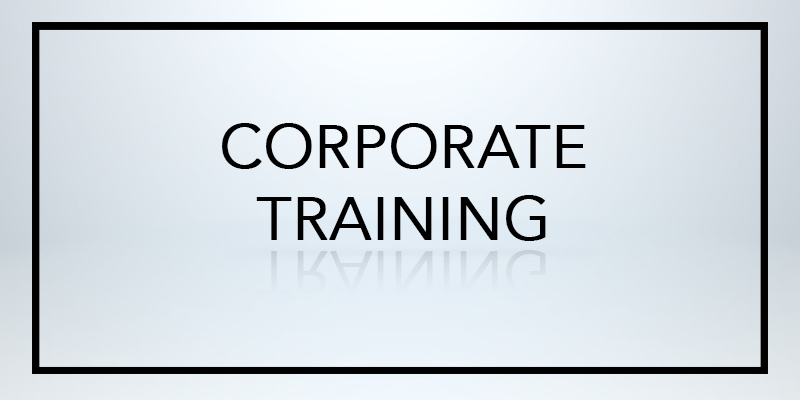 We offer a unique module for corporates, integrating psychological aspects with soft skills. We provide training on variety of topics such as overcoming procrastination, goal setting, conflict resolution, team building, body language, communication skills etc. We also customize the topics as per the need of the company. "You cannot stop the waves, but you can learn to surf. "- Jin- Kabat- Zinn. 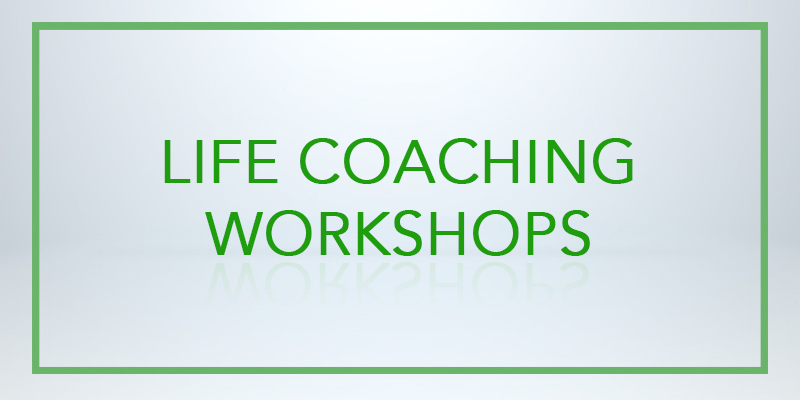 Life coaching is something which prepares us for our day to day challenges in life. This also, helps you to achieve your maximum potential and progress in life. At Rationally Yours, we come up with scientific and rational ways to handle such issues for all ages. Under this, we conduct trainings on Overcoming Procrastination, Weight management, confidence building, stress management, decision making and many more. To learn life coaching skills contact us for individual session or join our life coaching workshops which we conduct all over India. One cannot deny the effect of first impression. It is always lasting! Research reveals that when there is a difference between what we say and how we look, people tend to believe the visual cues, not the words. With the rise of the internet, instant background checks, social image and every issue of a company and individuals gets easily noticed and is used as an important information while closing any deal. Hence, it is very important for company to maintain an impressive image of their employees everywhere, as they represent the company all the time and not just at office. Keeping this in mind, we have customised our modules for corporate training as well as one to one sessions. Do I need Image consulting? In today's competitive world, everyone wants to create a lasting impression with everyone they meet. Be it a home maker, a business owner or a company's employee. Our services are customised as per the need of the individual. 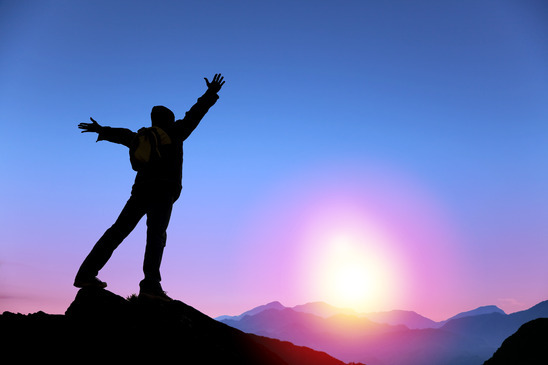 Anyone, who wants to be more self confident and achieve their goals in life will be benefitted from image consulting. Isn't focusing on image a little superficial? I believe people should like me because of my work and not the way how I present myself. Well, it is good to be recognised for your work, and we are not underestimating the value of your work. But, one cannot be successful in business or in relationships if they don't have the soft skills and the skills to manage to look like he/ she is competent. Image management is usually considered trying to be someone you are not, which is not at all true. In fact, here, we assess your personality traits and work around it through your dressing, body language, communication etc. to bring out the best features of your personality to the world. 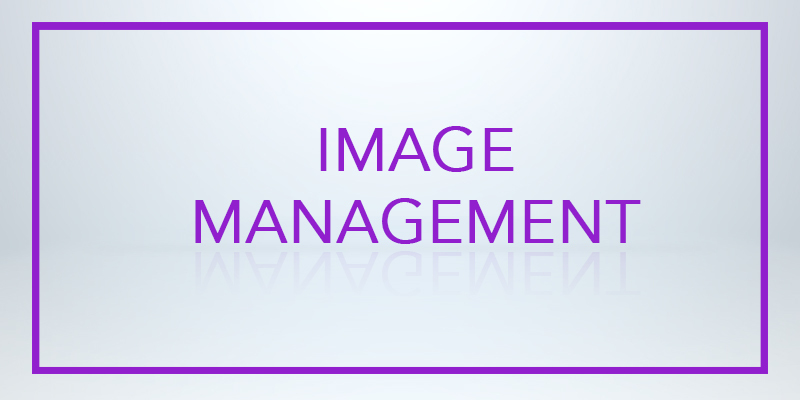 Isn't Image management is very time consuming and costly affair? Again, it is anything but that. Once you know your personal style in dressing, and your roles and goals, you tend to invest on only those clothes that fits and flatters you body and is appropriate for your profession. This way, your impulse shopping is greatly reduced & time to decide on what to wear is also reduced considerably. 'You are not alone', this is the most important message that our client's get through group therapy. 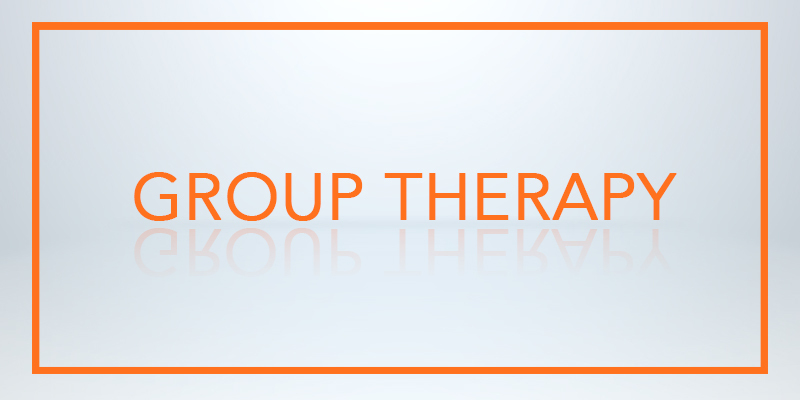 In group therapy, there is a therapist with a group of individuals facing similar problems. The therapist facilitates the session and also the members in group share insights on how they deal with the similar situation. 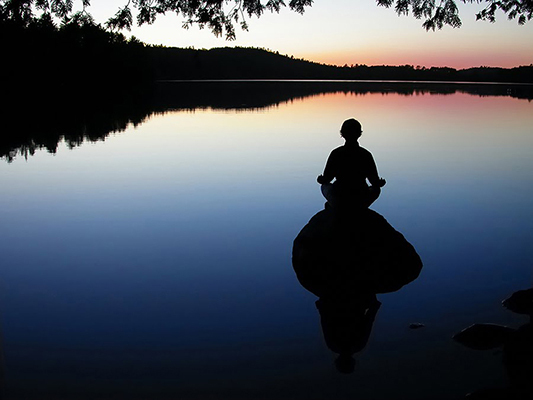 To get the benifit of our group therapy service, contact us at, 9503230940. 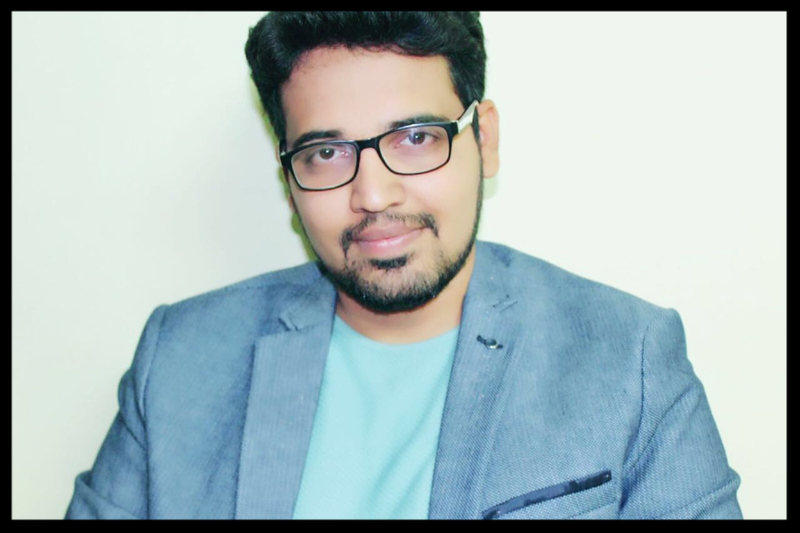 Rohan Pande is Founder and Director at 'Rationally Yours.' He is a psychotherapist, highly trained in Cognitive Behaviour Therapy (CBT) & Rational Emotive Behaviour Therapy (REBT). He has received his advanced REBT certification from Albert Ellis Institute, New York. USA. Rohan is also a clinical hypnotherapist, NLP master practitioner & advanced life coach. He has conducted a number of life coaching workshops all over India for students, corporates & mental health professionals. Rohan is also certified trainer from American Tesol Institute, USA. His area of expertise are therapy for chronic diseases, depression & suicide prevention. He is known for his in- depth knowledge of subject & simple methods of teaching. Yogita Chhablani is Head at Satellite Centre, Pune of Morphicminds, an Affiliated Training Centre of Albert Ellis Institute, India. She has received her advance REBT certification from Albert Ellis Institute, New York. USA. Her area of expertise are anxiety, depression and weight management. 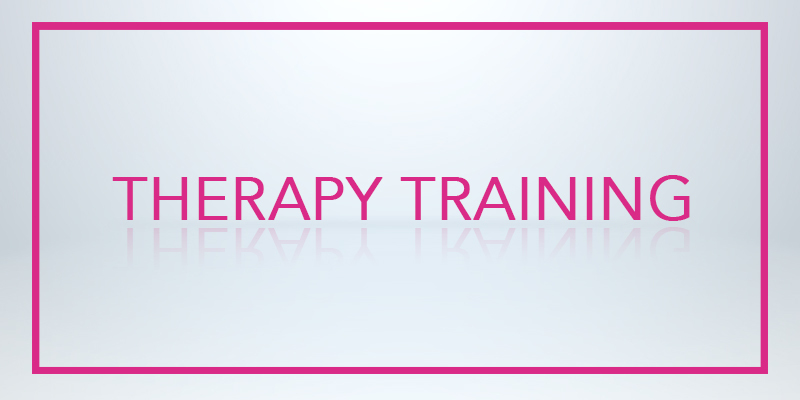 Yogita has facilitated number of workshops on therapy training to mental health professionals. She also provides training to various schools & companies on life skills. Yogita is also certified by Image management Professional Association (IMPA) & Conselle Institute of Image Management, USA and SQA (Scottish Qualification Authority) for soft skills. Yogita is known for her approachability as a trainer and skills at trainer and therapy. 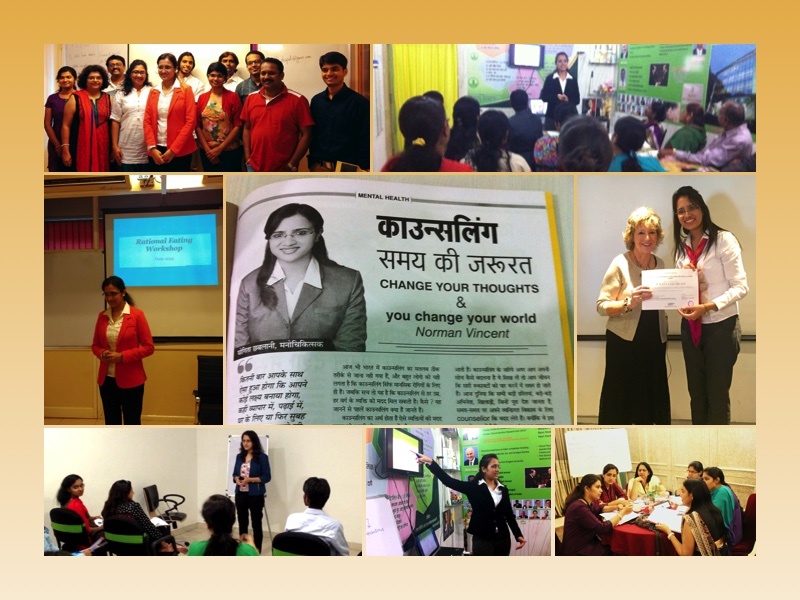 Sarah Inam is a Branch Head at 'Rationally Yours' in Mumbai. She is a practicing psychologist with a masters degree in Clinical Psychology. She is attached to The Indian Council for Mental Health as a consultant where she also works with children and adults with special needs. She has received her advance REBT certification from Albert Ellis Institute, New York. USA. Her interest in these interventions is rooted in her basic interest in the study of human behaviour and positive impact towards change. 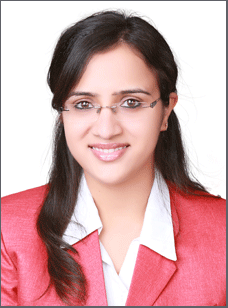 Dr. Shreya Pahwa, Ph.D is the founder of Manahsthiti, at Bhopal. She has received her advance REBT Certification from Albert Ellis Institute, New York. 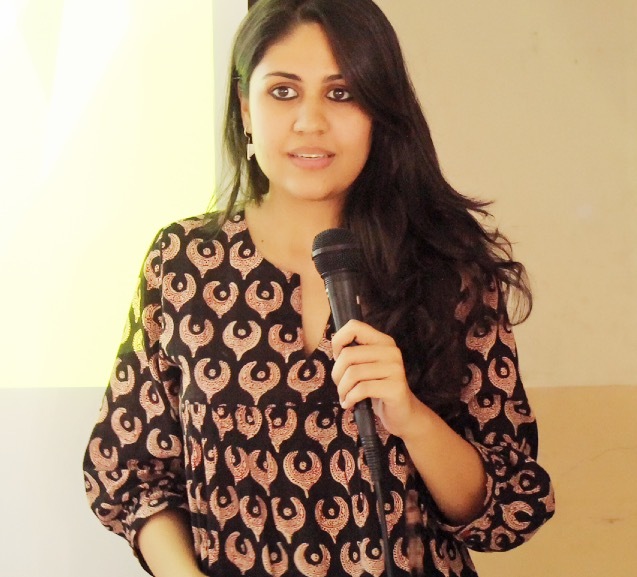 She is a Consultant Psychologist at Career College, Bhopal. She is extensively working with young adults and adolescents and in the area of parental Counselling. 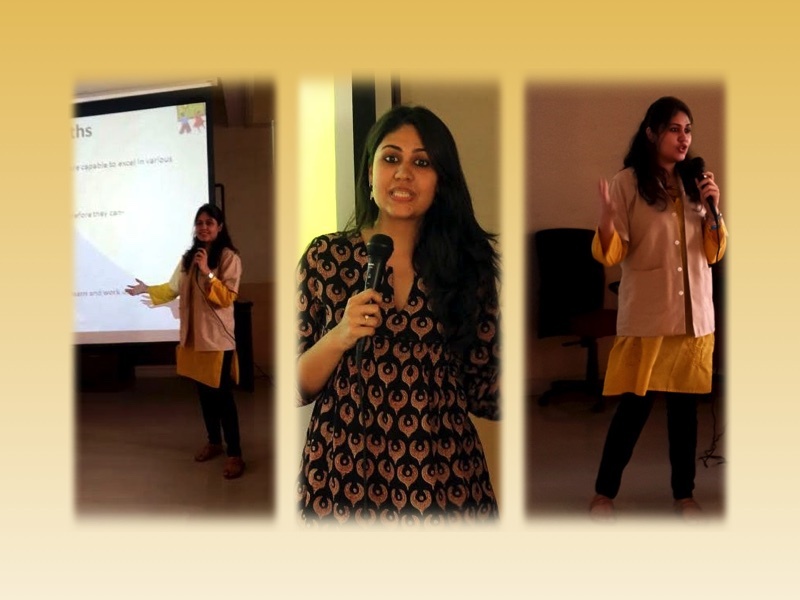 She conducts workshops and trainings in various schools and corporates. She is also trained in Harrington-O’Shea Career Decision Making System from Pearson Academy India. She has been a gold medalist in Honours program in Psychology and UGC NET-JRF qualified. She also has many years of teaching experience in Psychology at undergraduate and post graduate levels. She has been associated with Department of Psychology, Barkatullah University, Bhopal since 2009. Previously, she was the Head of Department, MCMDAV College for Women, Chandigarh from 2005-2007. 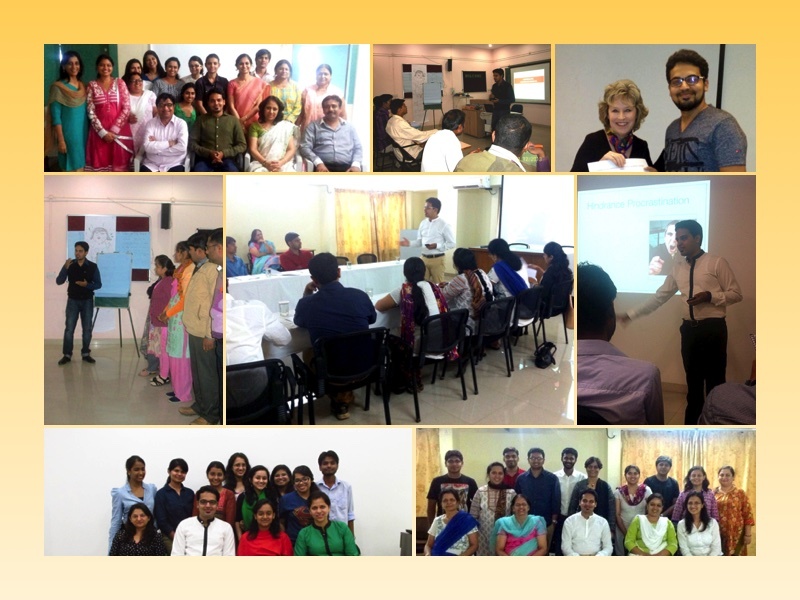 Morphicminds is dedicated to Mental health services and training, based in Nagpur. It is the 1st institute in central Asia to have franchise of Albert Ellis Institute, New York, USA. More than 3000 professionals are trained from Morphicminds till now. 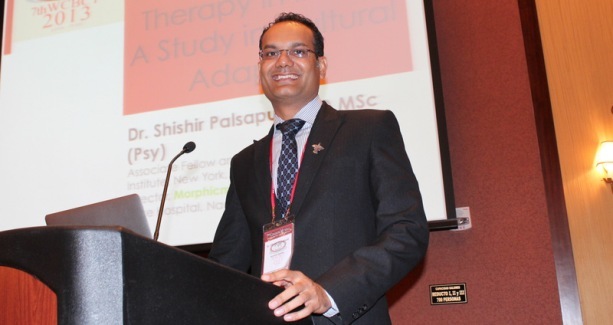 Dr. Shishir Palsapure is the the Director of Morphicminds. He is MD MSc a practicing psychotherapist with vast experience, he is an Associate Fellow, Rational Emotive & Cognitive Behavior Therapy supervisor certified by the prestigious Albert Ellis Institute, New York, NY, USA. This title is awarded on meeting the stringent requirements of the international training standards and policy review committee. He has also received training at the Beck Institute for Cognitive Therapy and Research, Philadelphia, PA, USA. 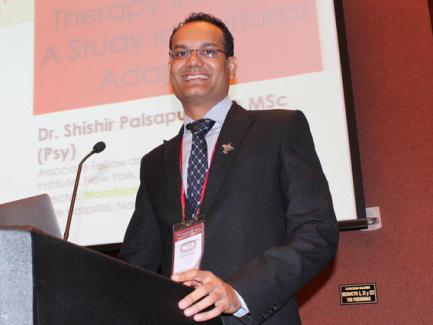 Dr. Palsapure is known for his approachability as a trainer, skills at training and therapy. 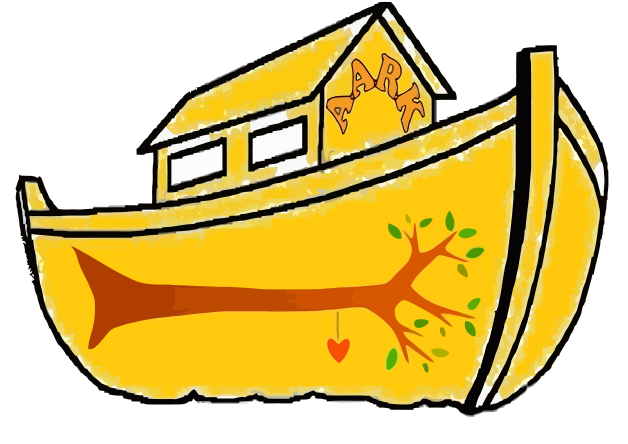 Aark foundation is a de- addiction & rehabilitation Centre, located in beautiful place near Pune. It’s goal is to provide greater sense of confidence or self- esteem to those distressed and affected by chemical dependency. The therapies provided are Rational Emotive Behaviour Therapy (REBT), Arts Based Therapy (ABT), Music therapy, Recreational Therapy, AA meetings, 12 steps of Alcoholics Anonymous, 12 Tradition of Alcoholics Anonymous. Phone: Mr. Rahul Nadkarni- 9075791486, +91 20 32 421514, 7709014514.
" There are no horrors except in our heads. We make hassles into horrors." Low confidence or self doubt is something where people feel that they are incapable to carry out certain tasks. Self doubt arises in almost every situation to people but it becomes a HORROR when all a person have is only self- doubt. Let it be a part of you and not the whole YOU. Confident people are those who do their tasks in-spite of self doubt. In negative thinking, we only think about the problem and estimate it to be very bad. while, in positive thinking we believe that nothing bad can happen and sometimes we even deny the existence of the problem and this way we reduce our problem solving attitude. But, rational thinking covers the flaws of both type of thinking as in that, we accept the existence of problem and the uncertainty of situation. we estimate it's actual probable badness,but don't blow it out of proportion. This way, hassles don't turn into horror. Now let us see, why people cannot get over their feelings of low confidence. As it is said in the above quote by sir albert ellis that there are no horrors except in our heads, meaning we perceive the situation to be very very dangerous than it's actually it is. For eg: Riya is very afraid of public speaking, to the extent that the mere thought of speaking in front of people gives her shivering sensation. When asked about her perception on what she thinks the crowd is like. She states that, She imagines the people walking away as she starts to speak. And, if this happens, it is very very bad and horrifying. Here, riya is demanding absolute certainity that people should like her and if they don't, it is very bad. What is the actual probability that people will walk away? Even if they do, how bad is it? If they walk away, does it tell anything about me or it just tells about my presentation? Second thing is to act on her fear and see the actual reaction of people. It may or may not confirm her thoughts but surely it is not that horrible. In the whole article i have been talking about how to overcome your self doubt. But is it really that bad and unwanted? No, in fact i would say that it has to be there, it is the spice of life. Without self doubt, how can one feel the extreme pleasure of doing the task in spite of having some self doubts. There won't be any rush or excitement also. It is the seed for improvement. If people have some self doubt, they actually wait and think, if they are really capable of performing and if not, they can always improve. Well, I know many of you can easily relate to riya in most of the situations of your life, all I would say that just check the accuracy of your thought objectively and act on your fear. Hassles are going to be there in every area of your life, and you can't remove them. Better accept it and work on it because everything is in your head, you just need to change the view of looking at the challenges of life. I hope all of you will work on your own thoughts and one day achieve the glorious success. Fragrance has a very important role in our lives. Be it with food or people. Imagine, your mom is cooking your favourite food, it's fragrance only makes your day & you start feeling it's taste. Also, if you are standing in front of a person, very well dressed but has foul breath. Do you think you will be able to talk to him for long? Obviously, not. That means, like clothes, perfume plays a big part in our image. But, usually people neglect it, or they don't know how to choose. Mind it, perfumes can be the biggest image maker or breaker. Unlike, clothes that can be managed with good ironing & fit, one cannot do away with bad perfume. Hence, it is very important for you to choose what message you want to communicate. 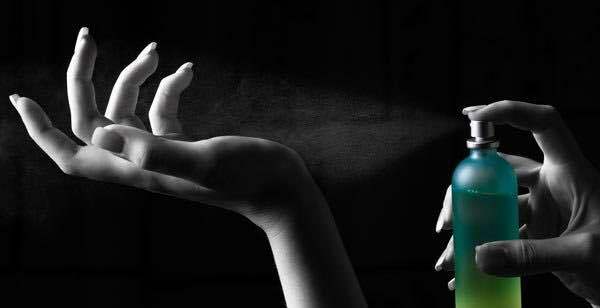 Perfume can mark your presence. For eg., if you are shy, you can use a bold perfume to get noticed. However, one should never go overboard with the perfume. It is always safe to underplay if you are not sure about it. Also, your choice of perfume can be changed according to season. This may sound in contrast to your "signature perfume concept i.e., carrying one perfume all the time, making it one's brand." Our body chemical changes according to season. So, you can go light in summers, as the smell is easily noticed during this time and reverse it during winters. Often, people get confused as to how to select a perfume and don't know about the procedure one has to go through for finding that 'one perfume' for yourself. It takes time to figure out your signature perfume, give it some time. Go for samples first before buying an expensive one, only to regret it later. Everyone has a different perception of smell. It will take a toll on you to find a perfume that is liked by EVERYONE. Go with the fragrance that you like and suits your personality. Avoid trying to smell many scents at a time, as you might get confused (coffee beans are not as helpful as it seems). The key is to smell three perfumes at a time. Start with lighter scents first and then moving towards the strong ones. A good perfume is an investment,not a luxury. Most of us know that distraction is bad and that it hinders our progress. But, how bad it really is? Research says that, every 3 seconds of distraction doubles work error. Now, this is the risk we can’t afford to take. Because of distractions, many people are developing chronic attention deficit syndrome. For rest, it may be not as big to cause attention deficit, but it surely does interrupt our daily tasks and reduces our productivity. For instance, I’ve been thinking to write about this article for so long now, but I could not. Reason, DISTRACTION! 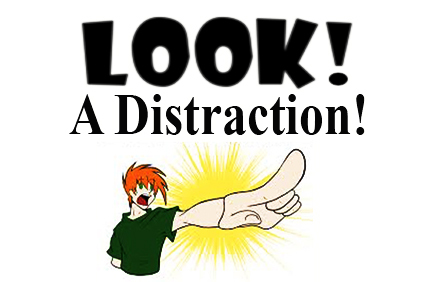 Last week I thought to research some facts about distraction. I started surfing and then, I came across a link for “Overcoming Procrastination,” I read that, then following that, the internet suggested me to read about “Time management,” and loosing track of my time I kept clicking on one link after the other, and after few hours, I realised that, now, I am looking at an online shopping site, not even close to the topic I started with. Needless to say, even these distractions were distracted by some watsapp pings, emails and phone calls. Pretty much, story of every person these days and I am no different. But the fact that I am writing this article means, I did fight against distractions, and I can say now that I am quite experienced in getting distracted and fighting that too :D .
Is interrupted every 11 minutes. Takes 25 minutes to refocus their mind back on the project they were working on before they were distracted. 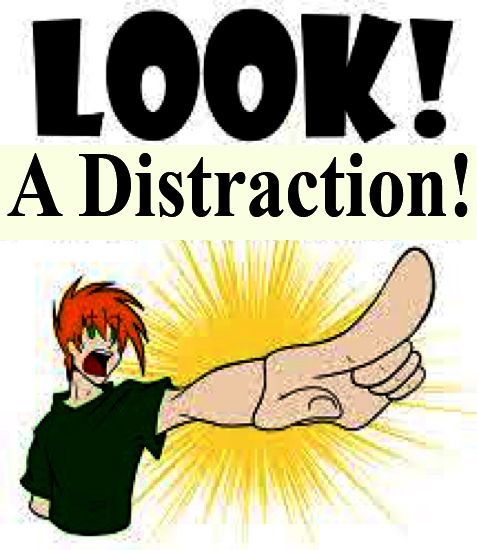 Even after knowing all the facts about distraction and how bad it is, why can’t you stop getting distracted and start focusing just like that? Well, being a Cognitive Behavior Therapist, my answer is that it has lot to do with our thinking and perspective about the distraction rather than the distraction itself. Many people, especially students, tell me that they can’t delay checking face book or watsapp as soon as their phone buzzes, they HAVE to check that, it has become like some kind of automatic reaction to the stimulus. Well, first, you should know that it is not an automatic response; it is a conscious choice we make and that’s why if you want to increase your productivity and stop this reaction, first you have to do is, pause and look for AUTOMATIC THOUGHTS as soon as your phone buzzes, or when you have any kind of distraction. Boredom: Boredom is not a very positive feeling. So, whenever we get bored, we reach out for our phone or laptop. It surely gives an instant relief from boredom, but in the longer run it is reinforcing our feeling of intolerance towards boredom. Fear of missing out: Many people have this fear that if they are not connected all the time, they might miss out on something. Therefore, they get anxious when not connected for even few hours. Surely there are other distractions in our life too, but smart phones and internet are the major ones these days. Most of other distractions too have same underlying beliefs. Being humans, it is very natural for us to get distracted some or the other time, so do not aim for complete “ekagrata” because that would be very difficult to achieve in this era. But, you can definitely aim to minimise your distractions by taking small steps. Like, may be for first few weeks, aim to focus on work one hour more than you usually do, and gradually increase the duration. Very soon, you might notice that with practice you are now able to focus more and distractions are not much of a problem for you. Start focusing on work NOW! Most physical exercises offer an excellent way of reducing stress, increasing seretonin and increasing energy levels. Physical exercise is not only important for your body but also important for your cognitive functioning as it increases oxygen to the brain. It also helps in managing "Burnout Syndrome i.e. Work related stress". It is very important to take care of your emotional well being. Emotionally healthy person can make better life choices. Don't stress yourself too much. Seek professional help if you find yourself struggling with negative or low mood for too long. It is very essence to spend time with your friends and family as these relationships need to be nurtured. Don't ruminate over your work while you are with your family. Most people spend more time at the workplace that's why relationships at the workplace should also be maintained properly. Gratitude is linked to better health, sound sleep, less anxiety & depression, higher long term satisfaction with life and kinder behaviour towards other. Keep yourself busy in your work as well as in personal stuff i.e. Hobbies, relationships etc. If you keep growing on both these fronts then you will always be updated, less stressed and emotionally well balanced. I first met Yogita mam at my gym and there I came to know that weight loss is even effective with therapy. I decided to give it a shot. And to my surprise, within few sessions with her, I not only lost weight, I was happier , eating more of healthy foods and was consistent with my exercise. Thank you mam. It was great experience. Amazing experience with Rohan in preventing suicides workshop. The best part was the variety of CBT techniques that you provided in the workshop. I am walking out as more confident therapist. Thank you. Look forward to attending more workshops. Corporate & Social media etiquette.